Tell Valdosta State University to revise its speech policies by filling out this form. As 2013 comes to a close, the Foundation for Individual Rights in Education (FIRE) looks back on a year that was headlined by dire threats to free speech and student rights on campus. FIRE Senior Vice President Robert Shibley will discuss the recent decision in Barnes v. Zaccari on air with Vicki McKenna this evening from 5:35 to 5:48 p.m. EST. Tune in to hear Robert on WISN in Milwaukee and WIBA in Madison, or listen live online. 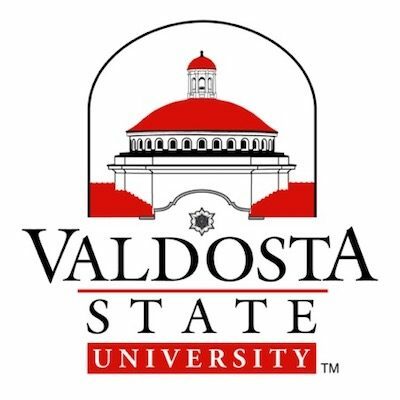 How Can Valdosta State University Get off FIRE’s Red Alert List? At Valdosta State, New Leadership or More of the Same? Tune in to FIRE Discussing Valdosta State on the Radio Tomorrow!